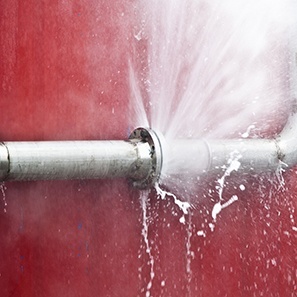 White and Williams is the industry leader when it comes to subrogating water loss claims. We regularly investigate losses arising from defective water supply lines, water valves, sump pumps, water filters, dishwashers, washing machines, dehumidifiers, toilet tank components, faucets and solenoid-controlled valves. A streamlined process that allows for a greatly reduced period between the time when a claim is reported and the subrogation claim is settled. The ability to track and analyze data on similar and/or recurring product failures and defects, thereby increasing subrogation recovery potential. Bundling similar claims together, resulting in greater leverage during settlement negotiations. A dedicated team of lawyers focused exclusively on the subrogation of water loss claims. Online process reporting of claims. Cost-effective strategies for handling small water losses. By taking advantage of negotiated discounts with engineering firms and expert vendors and the efficiencies that come with focusing solely on a single type of claim, our lawyers are able to take cases that would otherwise be closed and, oftentimes, turn them into worthwhile recoveries.